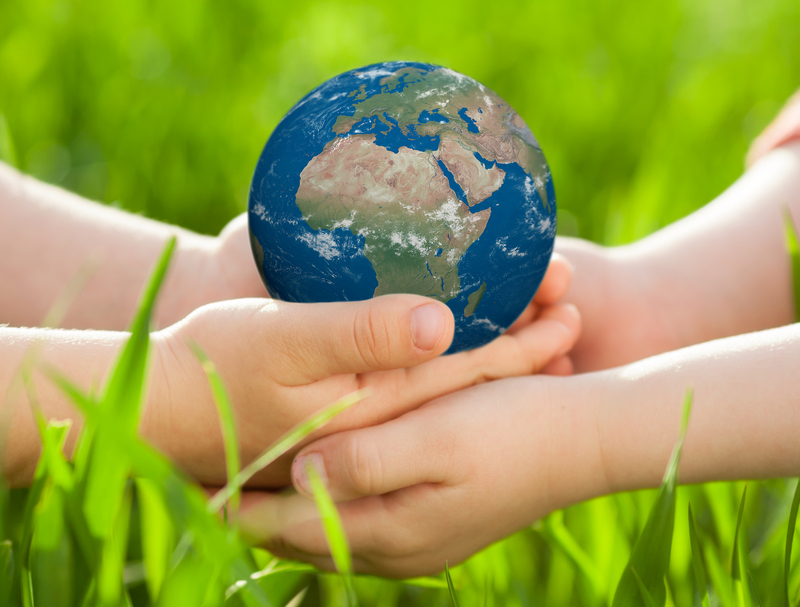 Earth Day was first established as a nationwide environmental education and activism celebration on April 22, 1970. The event was organized by U.S. Senator Gaylord Nelson, Wisconsin, who was an environmental activist and believed educating people about how to care for the Earth was the way to save the Earth. The Springfield Museums’ Earth Day Festival offers a wide array of environmental education exhibits, programs, and activities. Visitors will learn how they can become better environmental stewards both locally and globally and how to promote conservation through everyday actions. In addition to more than fifteen activity stations on the Quadrangle Green, visitors will have an opportunity to view a raptor demonstration and listen to the popular band Boys of the Landfill (details about times below). “We also like to recruit volunteers for the annual Earth Day Cleanup of the City of Springfield,” Augustino said. This community-sourced clean-up is scheduled for Saturday, April 27, 2019, in coordination with Keep Springfield Beautiful’s Great American Cleanup. Earth Day Festival visitors can participate in free fun recreational activities that demonstrate ways to enjoy the outdoors from a variety of nonprofit and community agencies who specialize in Earth-centered work such as keeping the Connecticut River clean and nurturing bees. Visitors can also learn about the beautiful natural world which surrounds us from folks at the Connecticut River Conservancy and the Silvio O. Conte National Fish and Wildlife Refuge. The Springfield Museums also want to announce that the Silvio O. Conte National Fish and Wildlife Refuge will be delivering their WoW environmental education kiosks to the Springfield Science Museum on Monday April 15th. The WoW kiosks will be on display throughout April School Vacation Week (April 15-19) in the Springfield Science Museum. The Springfield Science Museum will also offer Watershed Table programming during April School Vacation Week.